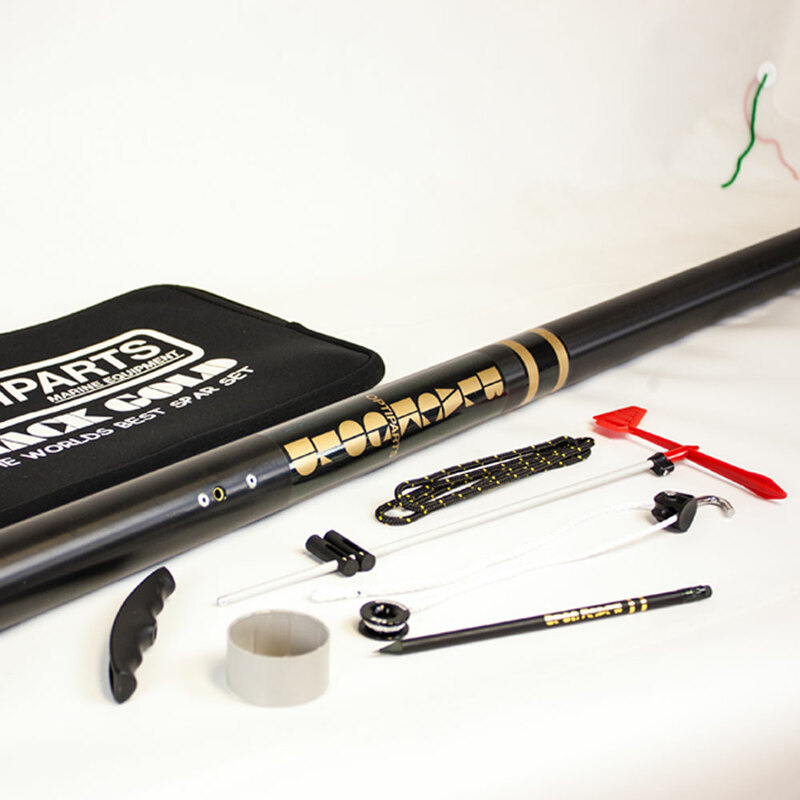 Due to the specifications, there is no equal to the Optiparts BLACKGOLD™ spar sets. 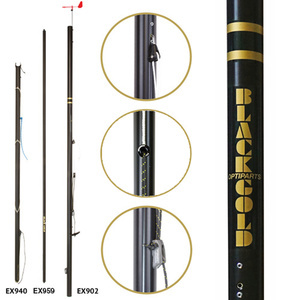 Two 45 microns Black hard anodized 7075 masts, a choice of three black anodized booms and two black anodized 7075 sprits. All black fittings, hard anodized cleats, a black sprit chafe guard, captive eye straps on the boom, a halyard cleat with becket. Zero stretch, zero creep, black, Vectran line package, HARKEN ball bearing halyard blocks and pure Vectran spliced halyards. 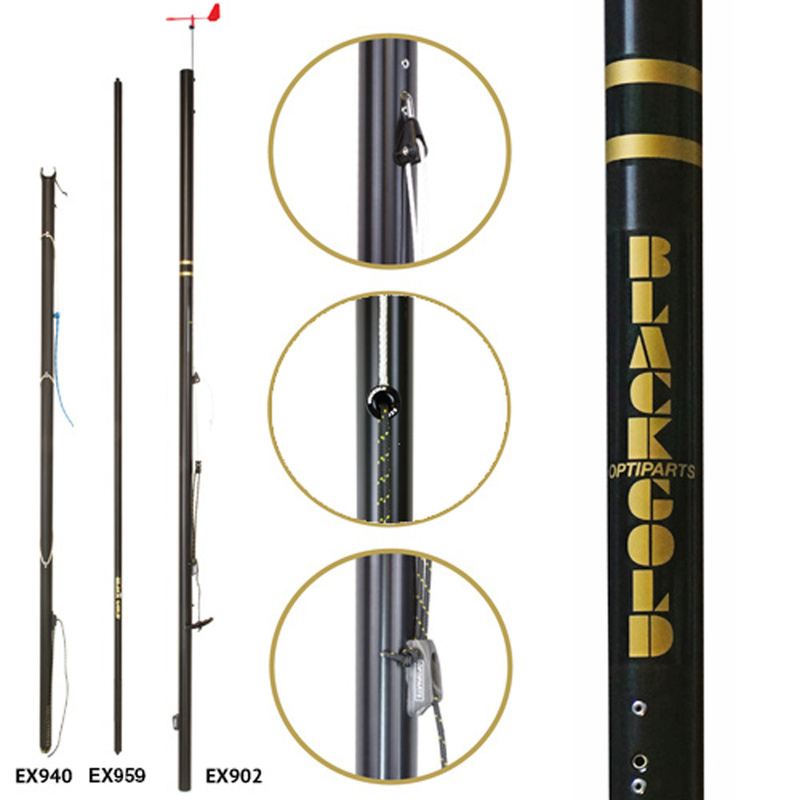 All Optimist booms are made from high grade, tempered tube. Fitted with captive eye straps, black nylon in- and outboard end fittings, nylon outhaul cleat, 4 mm Vectran outhaul and bridle, Vectran vang and outhaul trim gauge.